Hey there! Are you going to Japan soon? Do not have enough budget to take multiple Shinkansen (しんかんせん; "bullet train"）trips around the country? Fret not. Cause Japan has various rail passes to get you through! Our JR Passes have arrived! Brief intro in case you don't know about this yet. North to south, there are 8 main regions in Japan. 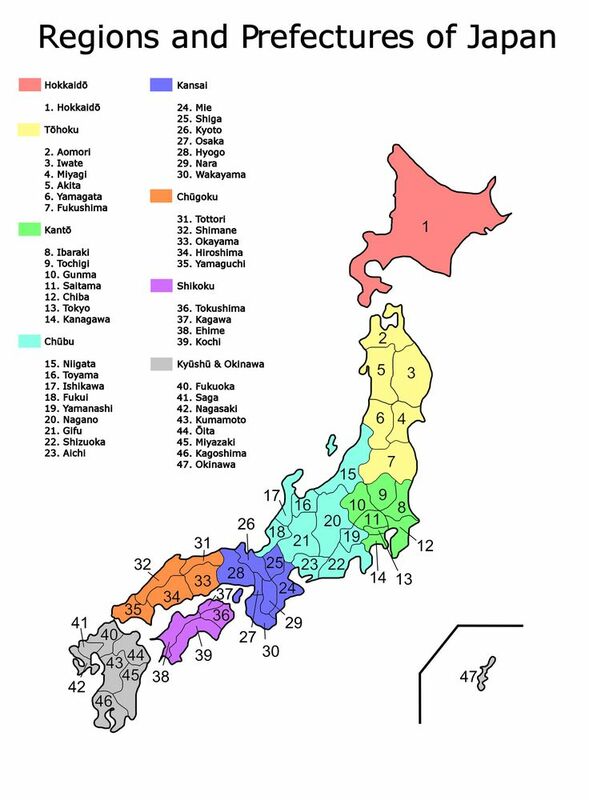 Most notable of these are the Kanto and the Kansai areas. Kanto is where you can find Tokyo and Yokohama while in Kansai there's Osaka, Kyoto, and Nara. There are different rail passes for each area and it takes time to research about each one because you would have to finalise your itinerary first, then compute how much the original fares are going to be (without using passes yet), and then check to see if the total cost would be equal or higher than the cost of the passes. That way you'll find out if you'll get more value with the rail pass. 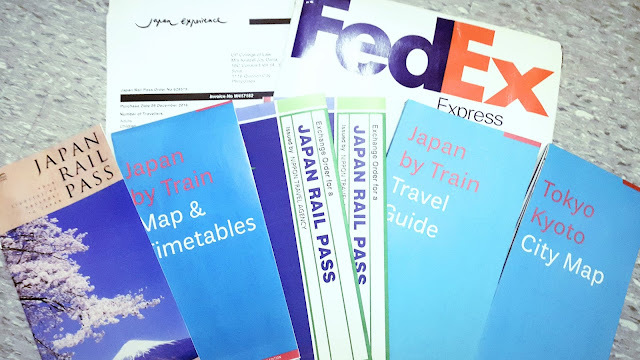 I'll share about Japan Rail Pass (JR Pass) today cause this is the one we bought after we've decided that it was the most cost-effective option for us. 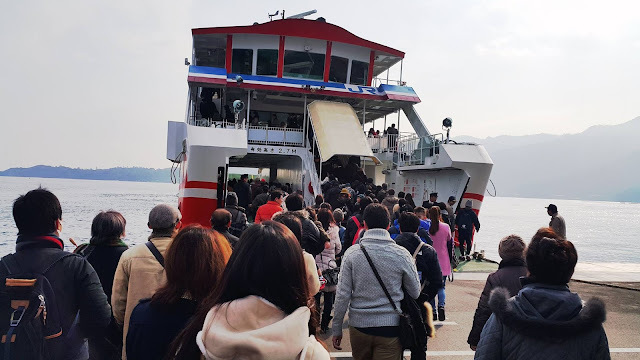 A JR Pass is a special transportation pass valid for use on JR trains, buses, and ferry, with the exemption of Nozomi and Mizuho shinkansen (these two are types of bullet train cars). It's a booklet made of sturdy paper board. This pass is only available to tourists granted with a Temporary Visitor's visa and for Japanese nationals residing outside Japan. To use it, you just need to present it to the uniformed train staff inside (sometimes they are outside) the green cubicle or control room beside the turnstiles. They will inspect it if it's active. Takes about two seconds. Sometimes they don't check at all. For more info, you can find comprehensive data through this link. You can get a JR Pass from various online distributors and they will ship it straight to your home. I tried to find an official agent that sells it for the lowest possible price including the shipping and my search has led me to Japan Experience (link: www.japan-rail-pass.com). Japan Experience has headquarters in London, Paris, Tokyo, and Kyoto but they shipped my vouchers from France. So I was kinda worried that it would take weeks before I'd receive it. But no, in just 2 days, my parcel was already delivered at home by FedEx. Amazing service, I tell you. It's easy to exchange the vouchers and activate the pass. Just go to the specified locations listed on the booklet you'll receive. Go there with your exchange voucher and your passport. Mention the date when you want your JR Pass to be activated. 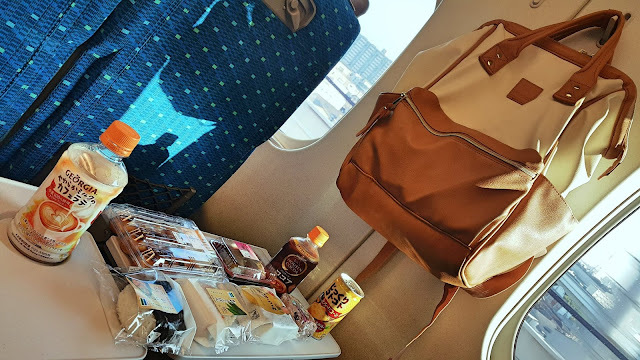 In our case, we arrived in Japan on December 21st but we had our passes activated on December 28th. That way, we had a week to explore within Tokyo first before we visited the World Heritage sites outside Tokyo. 1. Use your JR Pass to enter the station even if you're not riding the trains. Why? Because the food inside the stations are cheaper than the restaurants outside! You can eat delicious food at standing soba shops, katsudon stalls, and ramen shops inside the JR stations. 2. If you booked a single city airfare (i.e. 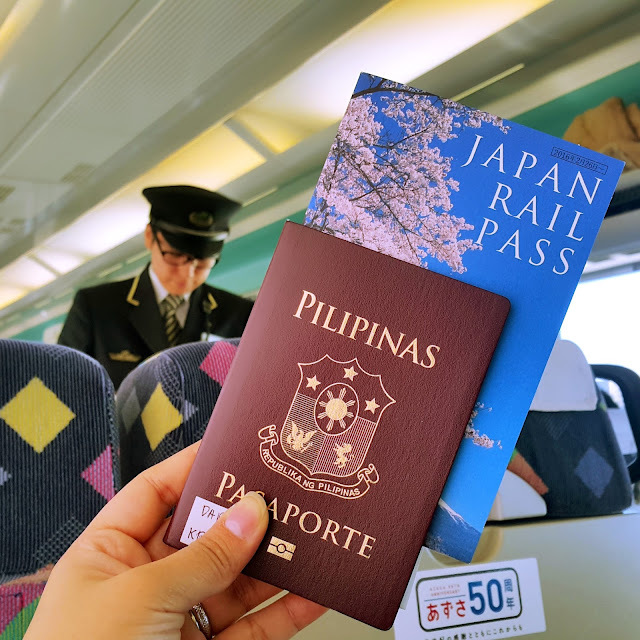 Manila-Osaka-Manila) and you plan to also visit Tokyo within your trip (or vice versa), DEFINITELY get a JR Pass. One way shinkansen fare alone is already around 13,000 to 15,000 yen! And since you're returning, you double that. That's already the value of the 7-day JR Pass. 3. Take advantage of the free reserved seats that come with your pass. Reserved seats are guaranteed seats; it's like paying for a selected seat at an airline or a reserved seat at the cinema. Regular commuters need to pay extra to get these seats. In peak seasons, non-reserved seats can get fully booked and you may end up standing for the entire duration of your ride. 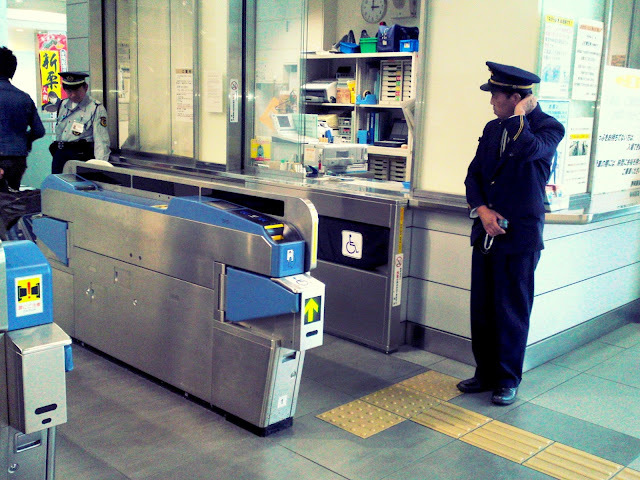 With the JR Pass, you can book a reserved seat even minutes before your scheduled train arrives. Reservation can be done at the departure station. 4. Try the ekiben (eki = station, ben = bento; train station lunch boxes) sold at every train station. This is an experience you gotta try at least once in Japan. They can get expensive though. For your other trips, just bring baon. 5. Seats D and E on the righthand-side are the mountain-view seats! You'll get a quick look of Mount Fuji if you're seated here. Just tell the ticketing agent when you avail of your reserved seat that you want "yama gawa". They'll know that you want seat D or E assigned to you. 6. If you want to sleep and don't want to be disturbed by the train conductor, place your ticket in the small pocket in front of you (that's the back of the headrest of the seat in front of you). But check first cause there may be cars that don't have this pocket. Anyway, the conductors are very gentle and considerate. They won't wake you if you're sleeping unless it's important. 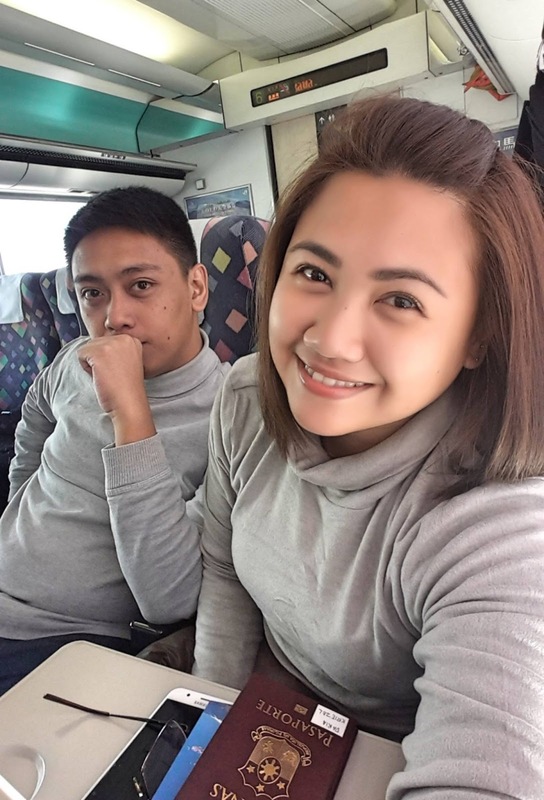 I already made a post computing our transpo expenses during our 21-day trip and we did save a lot using the JR Pass. Read about our JR Pass Savings HERE. So don't hesitate to try the JR Pass, especially if it's your first time. I actually think it's the best option for first-timers. We kinda felt sad the day after our JR Passes expired. We missed how hassle-free it was to take the train.